Irritable bowel syndrome (IBS) is a gastrointestinal (GI) disorder. It describes a group of symptoms that affect your large intestine with no known cause. IBS is common and occurs most often in women. People with a family history of IBS are more likely to have it. Abdominal pain and cramping (usually comes and goes, and relief occurs after a bowel movement). A feeling of not being able to finish a bowel movement, even though you just did. IBS symptoms vary for each person. You may have some or all of the symptoms listed above. You may even have normal bowel movements some days. Most people have mild symptoms, but some may be severe enough to affect your daily life. A breakdown in how your brain sends signals to your intestines. Trouble processing food through your GI tract. Abnormal nerves in your GI tract that are more sensitive than normal. A bacterial infection in your GI tract. An increase or change in bacteria in your small intestine. Reactions to certain foods or drinks. Mental health issues, such as depression and anxiety. There aren’t any tests that detect IBS. However, your doctor can look for a pattern in your symptoms. Also, your doctor can order tests to rule out other problems. These tests may include a blood test, a stool test, a colonoscopy, or X-rays of your lower GI tract. If your pain improves or gets worse after a bowel movement. How often you have a bowel movement. What your bowel movements look like. You may be diagnosed with IBS if you’ve had symptoms weekly for 3 months and your symptoms started at least six months ago. There are three main types of IBS. Hard or lumpy stools at least 25% of the time. Loose or watery stools less than 25% of the time. Hard or lumpy stools less than 25% of the time. Loose or watery stools at least 25% of the time. Can Irritable Bowel Syndrome be prevented or avoided? Since there isn’t a single cause for IBS, you cannot prevent or avoid it. The best way to treat IBS is to make lifestyle changes. Treatment is different for everyone. You might need to try several options to find which one is best for you. Your doctor will guide you in which options to try. Visit with a dietitian for tips on foods that are easy to digest. You may need to avoid caffeine, dairy, some fruits and vegetables, spicy and fatty foods, and foods made with gluten. Gluten foods include cereal, pasta, and processed foods. Increase your fiber a little at a time. Take medicines. Your doctor will advise you about which ones may work for your type of IBS. IBS is an ongoing problem. It can subside or flare up, based on your lifestyle. IBS does not require surgery, and it won’t shorten your life. If you have IBS, talk to your doctor about how to manage it. Symptoms often get better with treatment. What is a food diary and how does it help diagnose or manage IBS? 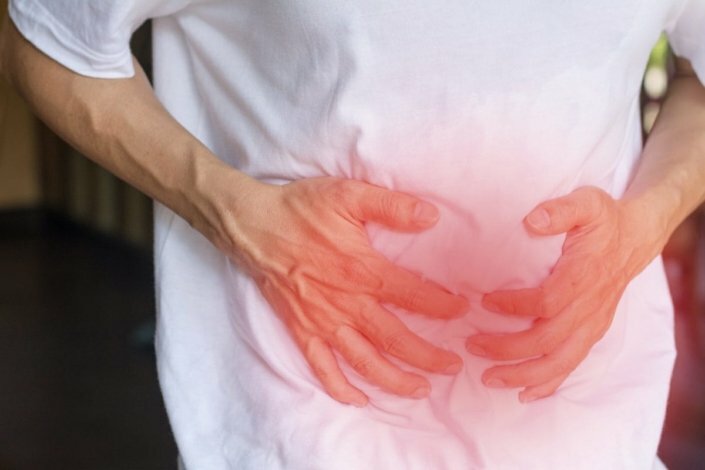 What medicines are offered to treat IBS and what are their side effects? How can I cope with ongoing IBS? Is IBS linked to any other health conditions?